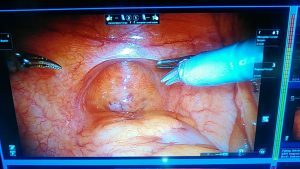 Once again, DCI worked with Boxline Box medical media company to broadcast live surgeries at the Urology on the Beach event in Miami and the American Urologists Association (AUA) the following week in New Orleans. We used a mix of tools, including remotely-controlled satellite ground stations, for another very high quality HD broadcast, although this year it was 2D only. 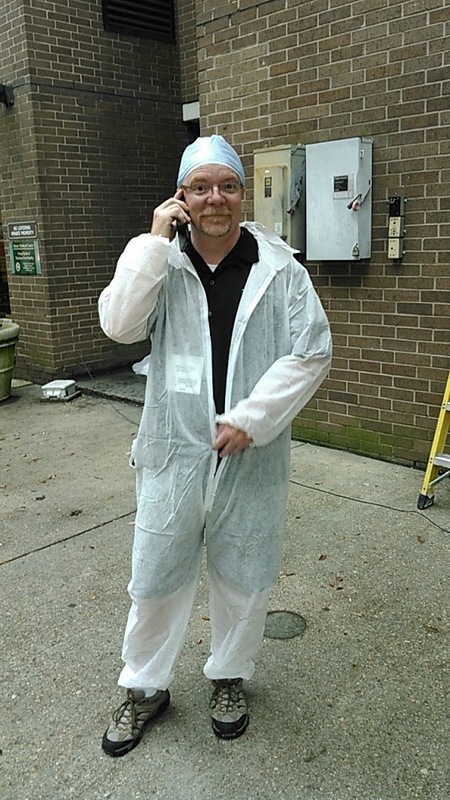 (We did the first-ever live 3D case in 2013 and again in 2014). 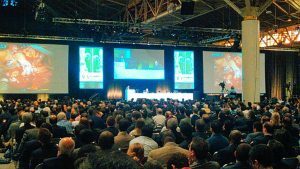 The Urology on the Beach event is held around the same time as AUA and attracts a lot of the same attendees and exhibitors. 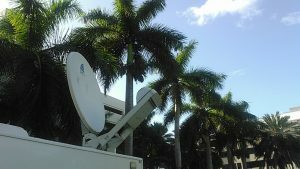 It is held at the Eden Roc hotel on Miami Beach, and features live surgery broadcast from the University of Miami Hospital about 8 miles away. 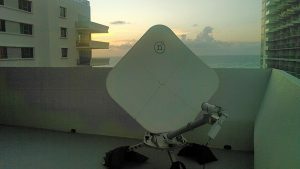 The layout of the Eden Roc prevents a traditional satellite truck from parking there, so we used our new second-gen airline flyaway in a receive-only configuration, and using remote control of its receivers so the DCI uplink truck at Miami Hospital could run both sides of the link and maintain full quality control. We used ultra-high quality H.264 10-bit 4:2:2 with AAC-HC audio running at a amazingly low 16kbps for awesome picture and video quality, getting over 13mbps in a 6MHz satellite slot. 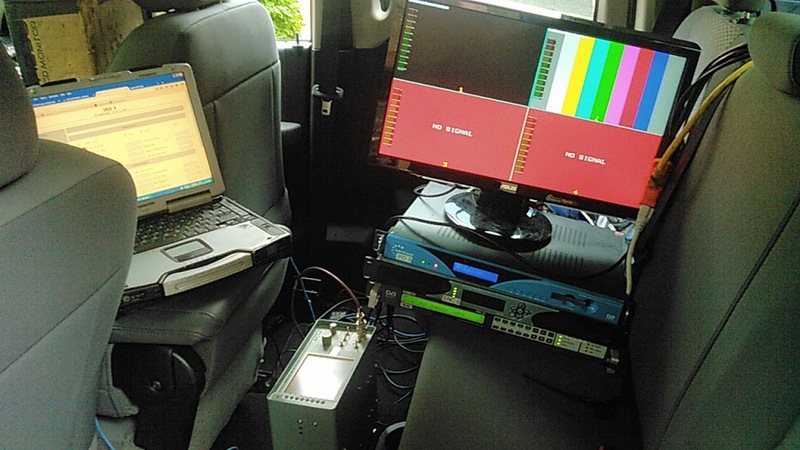 Full Remote Control- the receive flyaway was controlled remotely via IP from the SNG truck parked a few miles away. 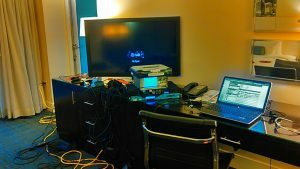 We even requisitioned the hotel room TV as a monitor. Because of the location of the balcony where the dish was, we had to use Galaxy 18, on the extreme west end of the satellite arc, in order to clear the adjacent building, resulting in a look angle that is much lower than typical for Miami. 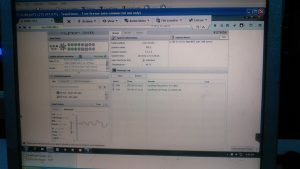 View of the remote real-time signal strength monitoring of the Miami Beach flyaway, and some of the DaVinci robotic surgery being broadcast to the convention. 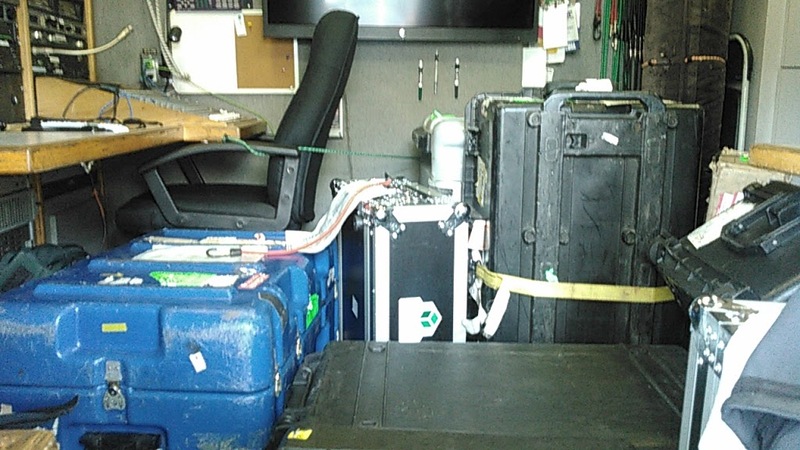 After Urology on the Beach was wrapped, we packed the truck with the flyaway inside and headed 12 hours west to New Orleans for the large AUA show, where DCI arranged transmission for dozens of live cases in both exhibitor booths and the official AUA convention symposium. We utilized our compact SNG truck for two days of live surgery in Philadelphia, and turned the flyaway around as a transmit source at nearby Tulane, with full remote control of “HD1”, which was acting as the downlink facility at the New Orleans Convention Center. Cargo SNG truck: Fully-redundant HD flyaway in the back of our “HD1” uplink truck. 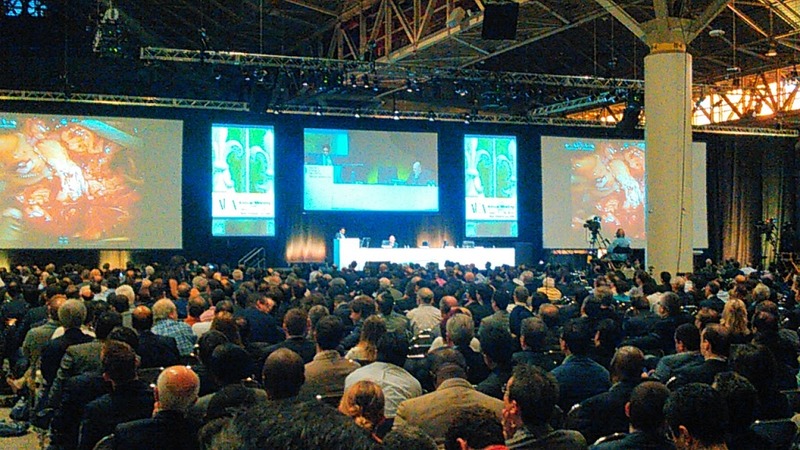 Full House: Thousands of urologists from around the world watch our live cases. Bob Zajko running the flyaway in the back of a pickup truck at Tulane University hospital, with full remote control of the receive truck a few miles away at the Convention Center. 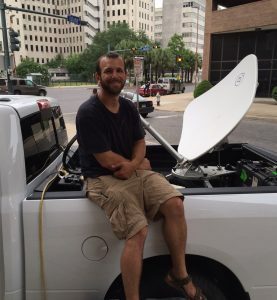 We had full router control, live signal strength monitoring, and were able to check video quality of other live cases going on at the same time by receiving them on the flyaway. 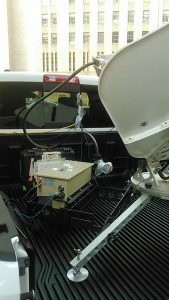 A simple but high quality uplink setup inside a crew-cab pickup truck with remote control of the receive truck. Left: Our modified Norsat mid-setup with a single 400w BUC mounted to custom made bracket and 1:1 redundancy switch. 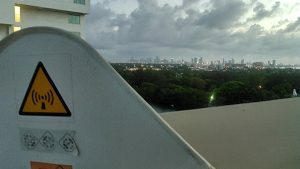 The second BUC was added next. Right: Mike Evans of BoxLine Box in scrubs after configuring the Tulane OR site. 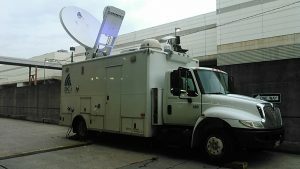 “HD1” at the Convention Center was the receive site for all satellite-fed cases at the AUA, including 4 from the Tulane Flyaway, 3 from the DCI truck in Philadelphia, and other brokered trucks around the country that we arranged for the event.